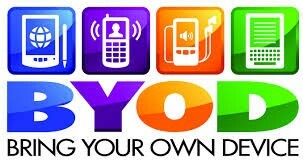 How can the Tech Tuesday memo help you implement BYOD? Do you need more app ideas? More hardware support? Instructional ideas? Let Stefani Russ know what type of info you want to see in this newsletter. Do you have a resource that could be used across content areas? Send me the info and we will share it in our Tech Tuesdays Memo. Find 400,000+ lesson plans and worksheets reviewed and rated by teachers. Lesson plans for all subjects including science, math, language arts and more. Several tutorial videos of using different technology inside the foreign language class. Tours lead you step-by-step through a series of pieces of content, telling a story, exploring a place or walking through time. 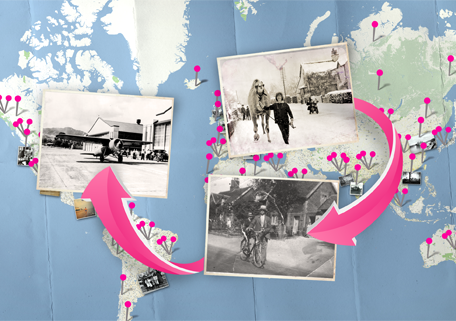 Take one of the Tours below or put your own together, using any content on Historypin.